Our Immersions blend the benefits of a countryside break with a consciously held facilitation process that has been designed and framed to meet specific company goals. To date, we have used Immersion experiences to shift team relationships, deepen the quality of thinking, enhance leadership skills and change the future direction of organisations. baobaB connection uses our Immersions as a basket in which to carry out a spectrum of work ranging from strategy sessions to team issues and more. 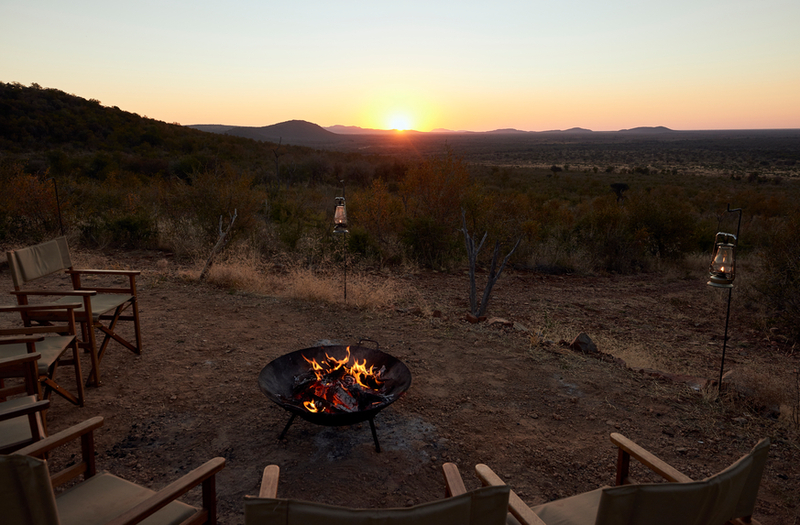 The venues we use are hand-selected to meet the needs of each group, ranging from beautiful nearby countryside guesthouses to unplugged remote game reserve experiences.